It’s late October, and perhaps you didn’t get around to remodeling your store again this year. The back room is full of today’s deliveries, boxes of holiday merchandise that your staff is pricing and placing on shelves and tables across from the fall-colored pumpkin spice displays. Your sale section is starting to look a little thicker too. It must be Q4! 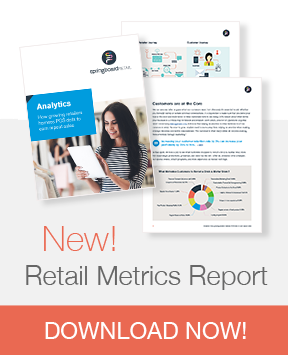 Quarter four in the retail world is often when inventory is at its highest, and with that comes display challenges, but some opportunities as well—specifically that of combining visual merchandising and social media as tools to entice customers into your store. 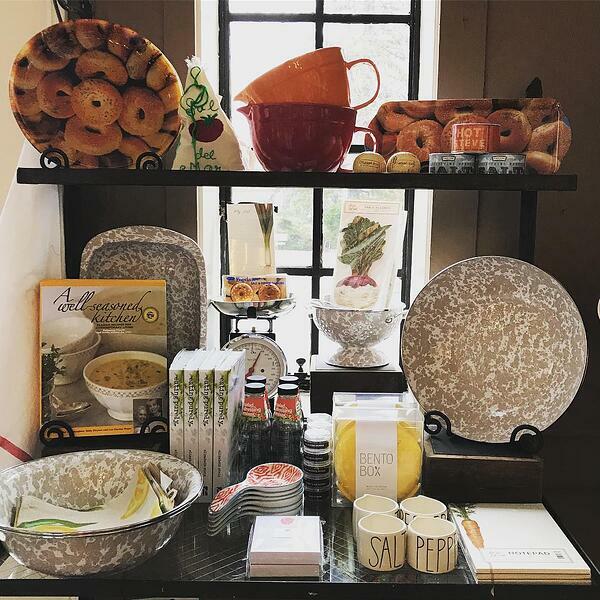 By creating displays designed to be “Instagrammable” and thinking of the space like a cohesive feed, a store can be organized, easily shoppable, and still have plenty of stock accessible during busy times. The key is making the most of the selling spaces, displays, and storage areas. The first step to Instagrammable store displays is to identify what I call the work-horse areas of the store. These are areas where you can physically store back-stock out on the sales floor. They may include lower shelves, stacking tables, or baskets placed on or under tables. The idea is to have extra stock near the primary product displays where staff can easily restock the main displays, but have the merchandise within view so customers have access to the items too. This is especially helpful during the busy holiday shopping season, when sales associates might not have the bandwidth to constantly be replenishing out of the stock room. Having the back-stock nearby allows the main displays to be neat, merchandised in a deliberate manner, and easy to maintain. Look at each area or fixture as a separate display unit and visually divide it into a display space versus product storage area. Each display space should be designed as though it is being staged for an Instagram photo. Choose items that, when shown together, tell a visual story with something in common—theme, color, trend, category, department. Arrange the products in a visually appealing manner and edit the grouping if it appears cluttered in any way. Products displayed in multiples creates visual interest and draws customers in for a closer look. This technique is also effective for social media images. Boxed items, bowls, books and textiles stack nicely on shelves or as part of tabletop displays. Adding a book with a large title or boldly worded sign in the mix is an effective way to get customers to pause and take a look or — in the case of social media — “scrollers” to stop and give a like. Stacks of books and games are also ideal to serve as lifts for creating height within tabletop displays. For shelf displays, create a small merchandise vignette on one side of a single shelf and zoom in for a square shot photo. Stack the included products on the other side of the same shelf and alternate the process on the next shelf to create a balanced look. Or for a larger story, create a display on two or three full shelves (depending on the width of the shelves to achieve a square display), centered at eye level, and store all the extra stock neatly on the shelves above and below the display shelves. Even stores that don’t post pictures of their displays or products on Instagram can benefit from what I like to call “pretty pockets” by creating interesting display areas throughout the store. 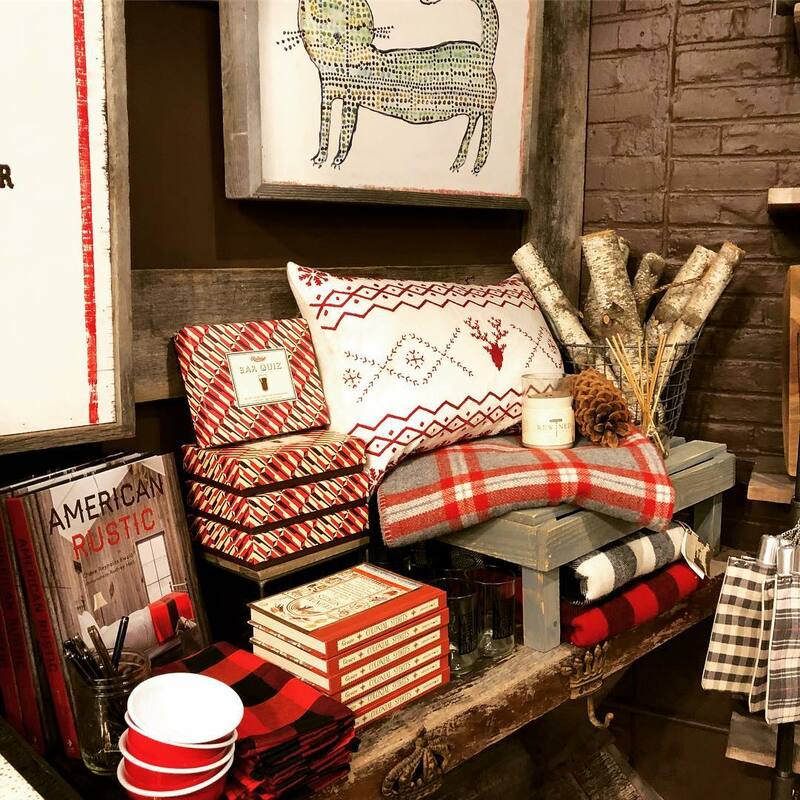 Consumers who choose to shop with independent retailers are looking for a shopping experience, and stores with a story to tell—and that includes product stories!—will have the advantage this holiday season. 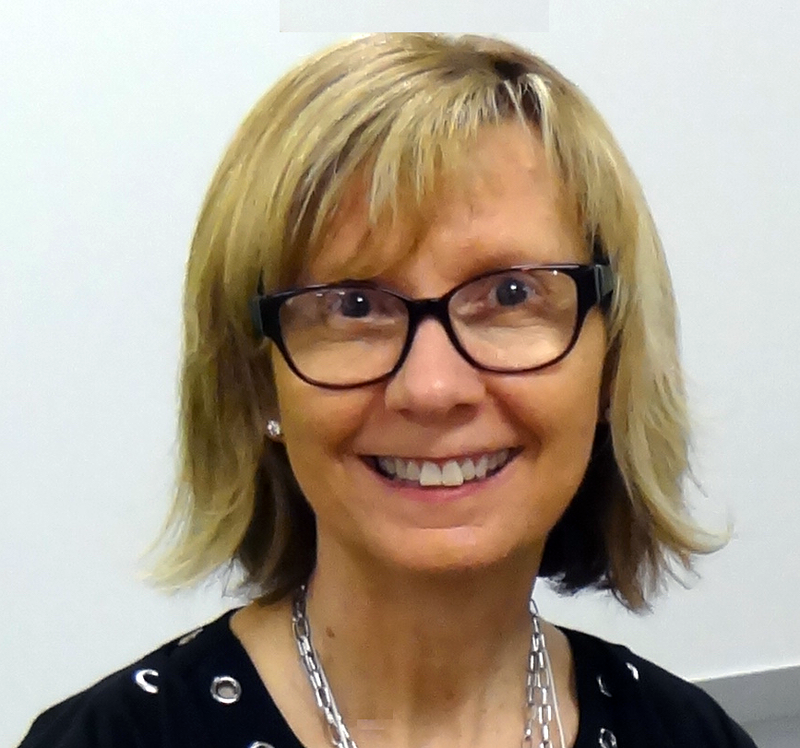 Becky Tyre is a retail consultant, writer, speaker and editor of the Retail Details blog and a contributing editor at Gifts & Decorative Accessories magazine. 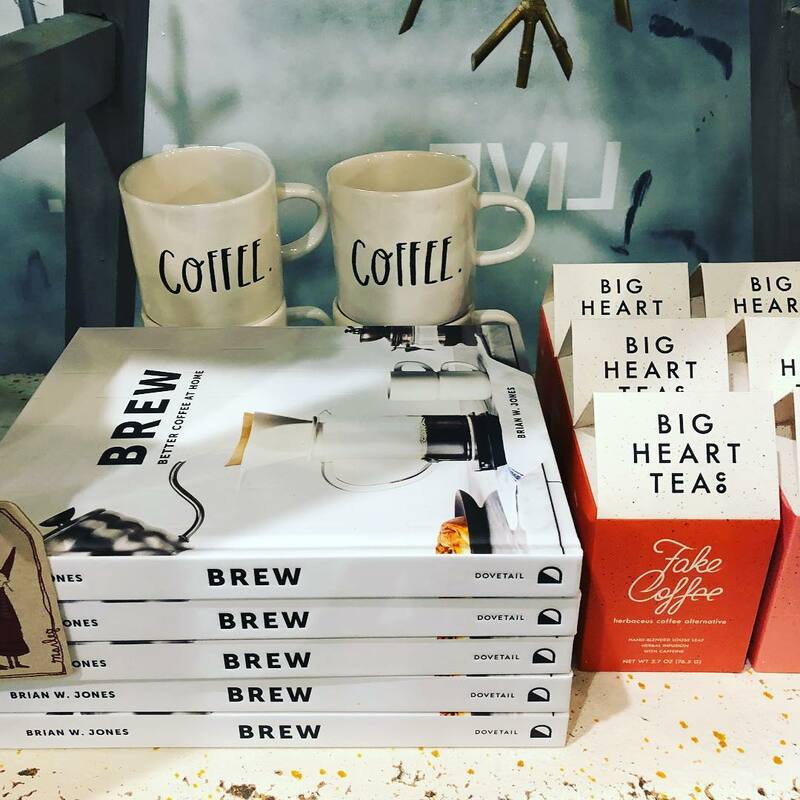 She is a shop local advocate with a passion for visual merchandising, and her blog is intended to inspire owners, managers and staff of stores of all sizes – small boutiques to big box stores. Follow her on Instagram and Pinterest for daily retail merchandising inspiration!